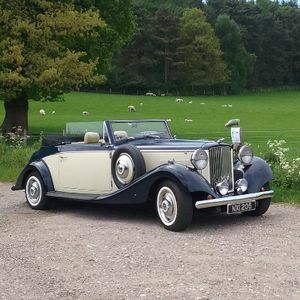 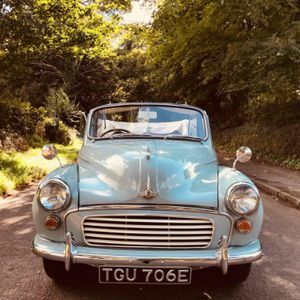 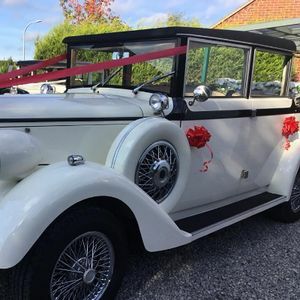 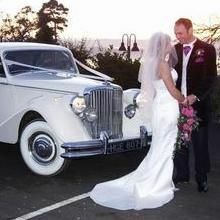 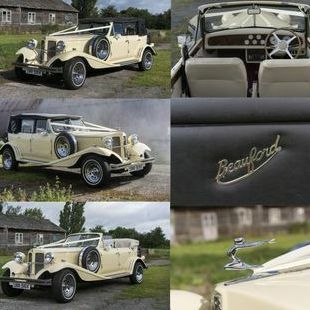 Are you looking for a vintage or classic wedding car supplier in Sandbach, Cheshire? 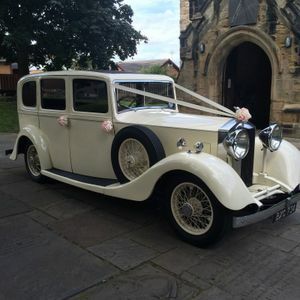 Our catalogue includes 10 companies, which provide classic wedding cars in Sandbach. 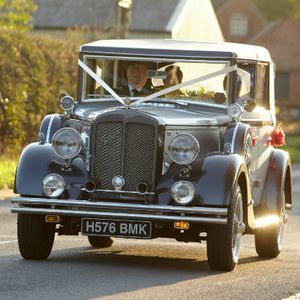 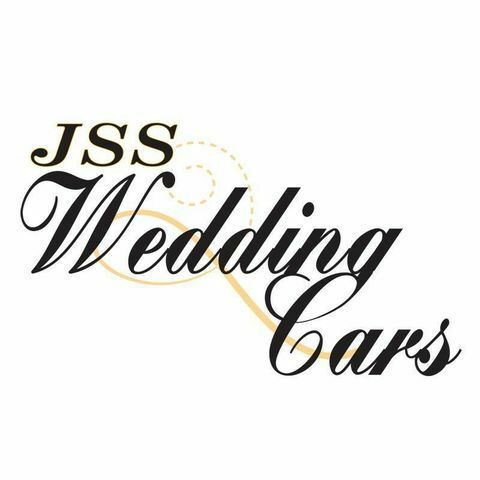 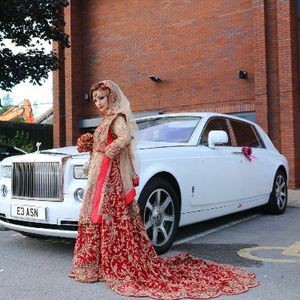 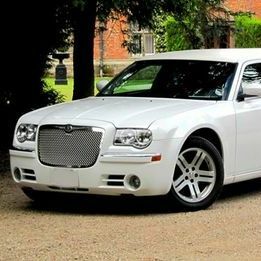 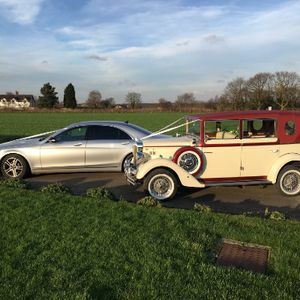 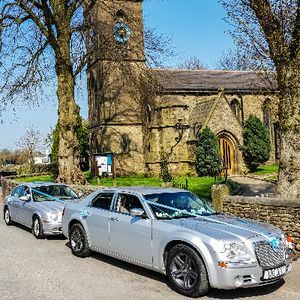 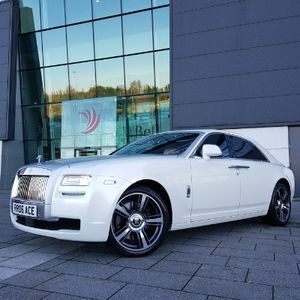 About: Wedding car hire service based in Shrewsbury. 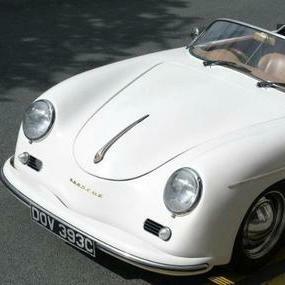 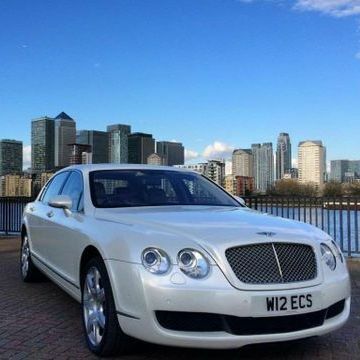 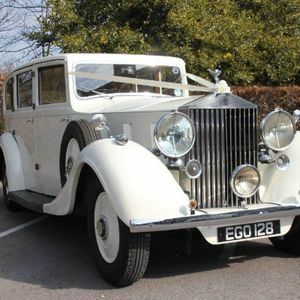 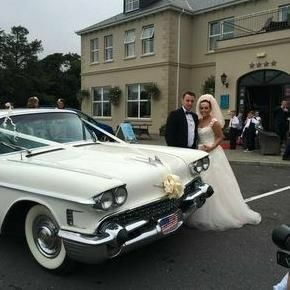 We also provide hire of classic cars for classy occasions, Proms, birthdays, anniversaries and all other special days.